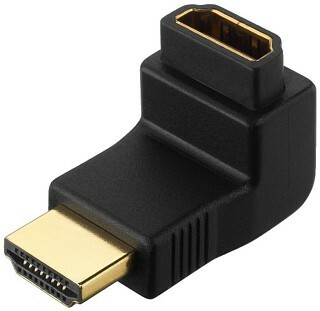 Enlarge Telephone adapter, with 1 m connection cable and 3.5 mm plug, impedance: approx. 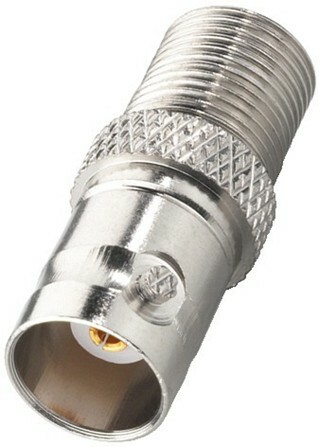 1 kΩ. 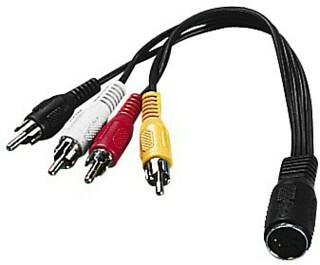 Enlarge Stereo audio/video cable adapter 5-pole DIN inline jack to 4 x RCA plug, length: 0.15 m.
Enlarge Stereo audio/video cable adapter 5-pole DIN inline jack to 2 x RCA plug, length: 0.15 m.
Enlarge Adapter F screw jack/BNC plug Suitable for 75 Ω antenna cables with rigid internal conductor. 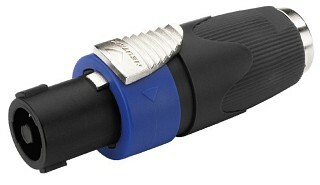 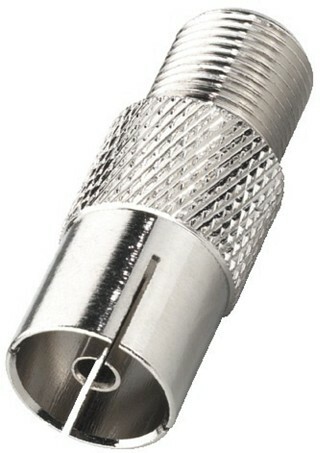 Enlarge Adapter F jack/coaxial antenna plug Suitable for 75 Ω antenna cables with rigid internal conductor. 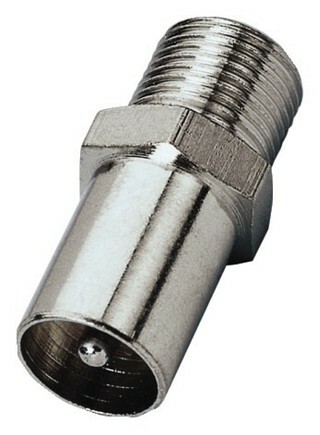 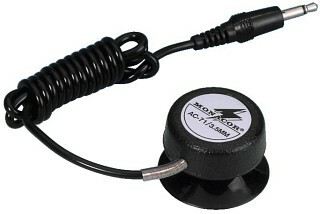 Enlarge Adapter F jack/BNC jack Suitable for 75 Ω antenna cables with rigid internal conductor. 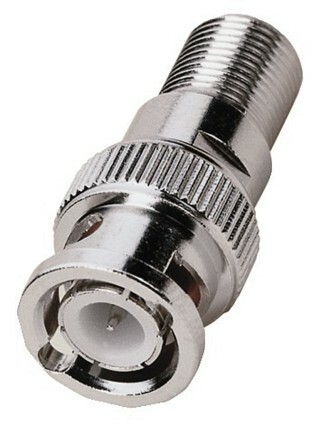 Enlarge Adapter F jack/coaxial antenna inline jack Suitable for 75 Ω antenna cables with rigid internal conductor. 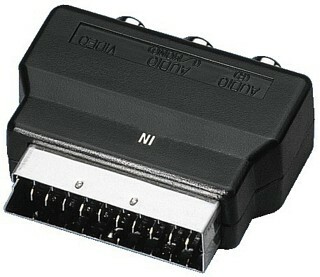 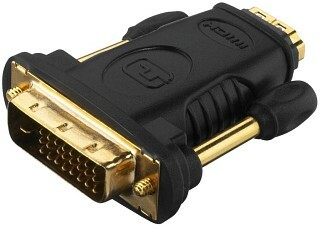 Enlarge Audio/video SCART adapter SCART to 3 RCA jacks (video and audio L/R), "IN" as input (e.g. 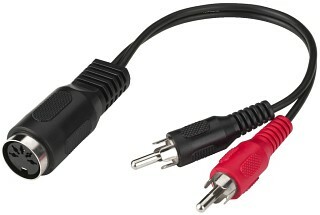 TV).